It’s Wednesday! Which means we’re half way through the week, yes darlings the weekend is just around the corner. 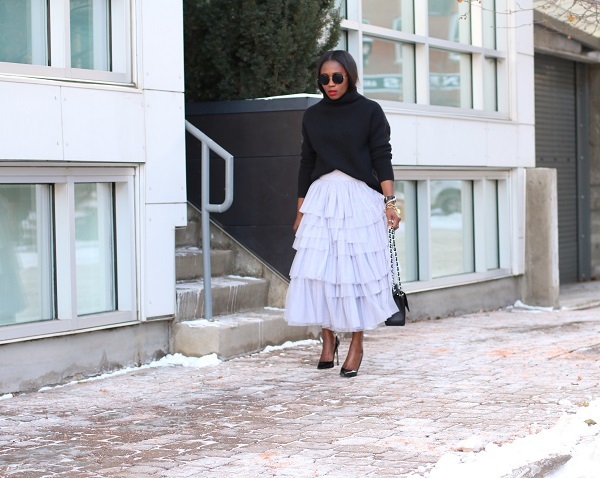 Sharing a simple and fun way of wearing a tulle skirt with you today. 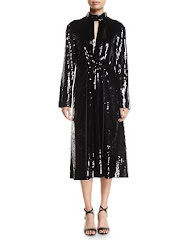 Many of you know that tulle skirts are my jam, but for some silly reason they took a back seat in 2016, well, not anymore! I love the layers in this skirt, which makes it more versatile, it can be styled casually with a tee shirt and sneakers or paired with a chunky sweater and heels as done here. 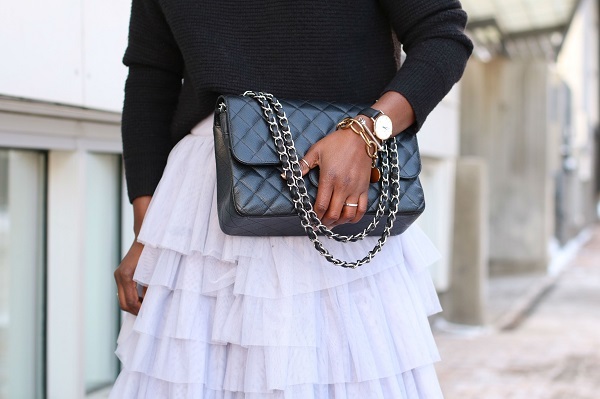 How will you style your tulle skirt?